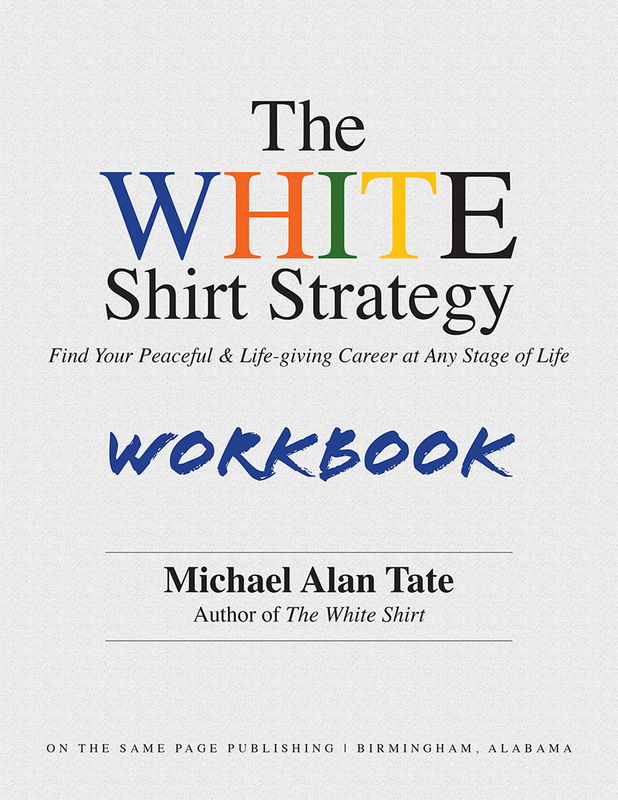 The “White Shirt Strategy Workbook” is a companion piece for The White Shirt by Michael Alan Tate. The purpose of this workbook is to guide you to find your life-giving career in a life-giving way. The workbook and additional online resources available at whiteshirtbook.com provide the tools, structure, and encouragement to uncover your answers to these three questions: Who am I? Where is my place in the world? How do I find it? Purchase a digital workbook and receive a link to download a fillable PDF copy immediately. Leadership and Life Journal: A new way to look at the important things you already know. What Can You Learn From a Bird Dog? Get the free Leadership & Life Journal in your inbox.